Hugh Bonneville makes his debut in the Classic FM Chart, but Aled's still at No.1. Aled Jones has chalked up a total of 10 weeks at the top of the Classic FM Chart. There's just no stopping him. But at No.10 there's an unusual contender for the throne. 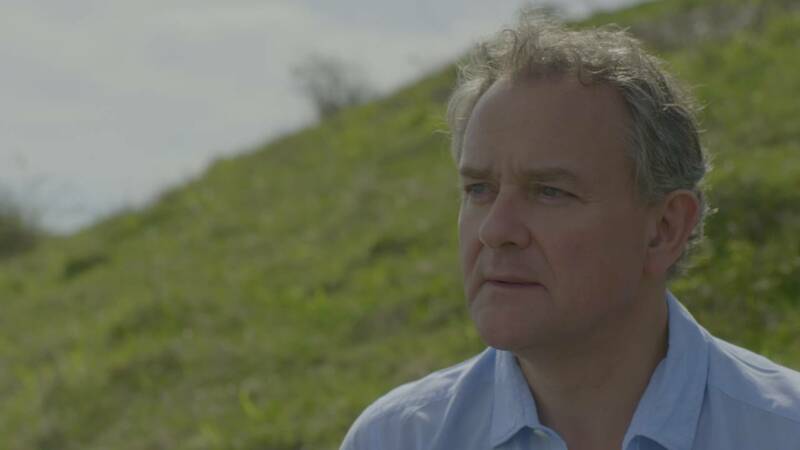 Best known for playing Robert Grantham in Downton Abbey, Hugh Bonneville has lent his own poetry and voice to a musical soundscape by Damian Montagu, inspired by the countryside of Hampshire and Sussex. Elsewhere there's a new entry for a classic recording of Mahler's Fifth Symphony, with Leonard Bernstein conducting the Vienna Philharmonic. And the Royal Liverpool Philharmonic's stirring new recording of three Tchaikovsky symphonies, conducted by Vasily Petrenko, enters the Chart for the first time at No.29.